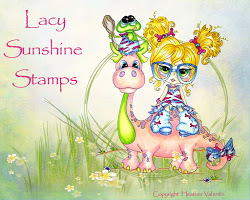 It's time for another challenge over at the Lacy Sunshine Blog - here. The challenge is anything goes but you will see from the DT inspiration we are all working on Christmas images - it's that time of year of course!! For my project I have used the image Jingle's Christmas Ornaments he is available here. 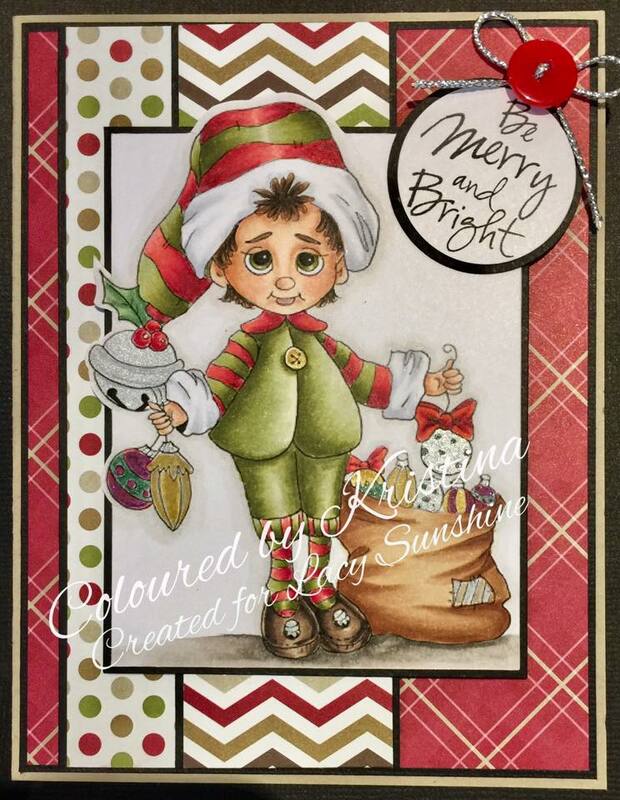 He is coloured with Copic markers and teamed up with some lovely Christmas Paper from Stampin' Up. The sentiment is from The Cat's Pajamas set - Give a Little. 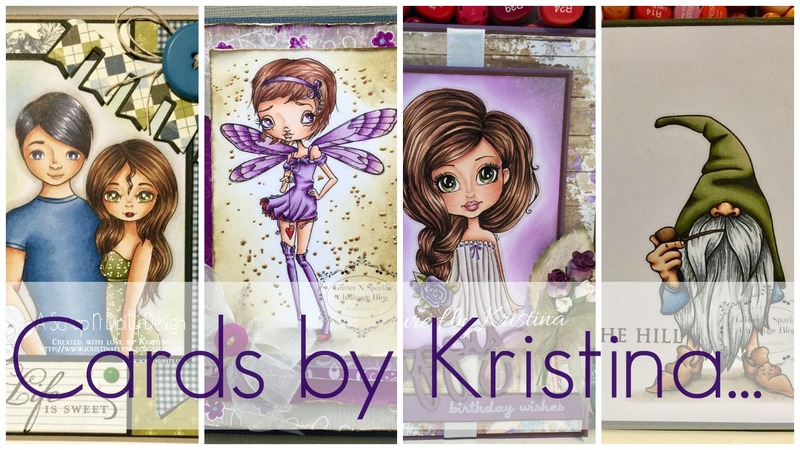 Make sure you head over the blog and join the challenge. So cute! 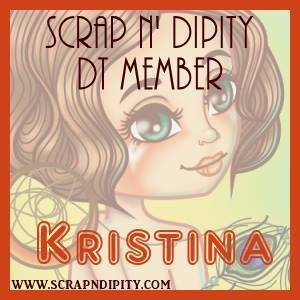 I love your fun image and wonderful papers!! Thanks for playing along this week at Christmas Card Challenges! !